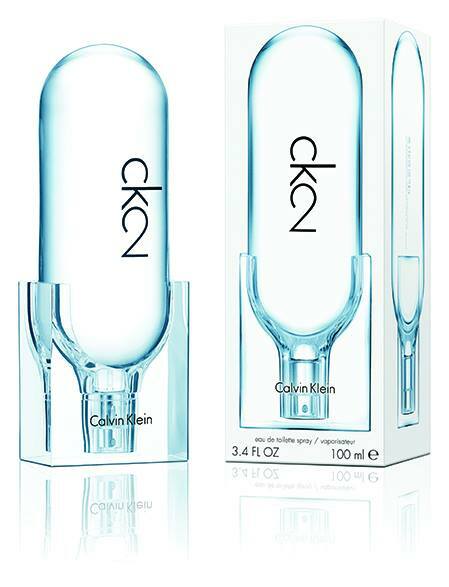 Most urbanites would be familiar with ck one which was launched 20 years ago. In fact, I used to have a bottle of the iconic fragrance. Calvin Klein launches a new fragrance targeted at millennials and celebrating the life of today’s youth who are bold, free, and diverse. They prefer thrilling experiences and meaningful connections between two people, living life one day at a time. Here I am with the sister testing out the new fragrance on our recent trip to Phuket, Thailand. I love how the packaging is so sleek and easy to bring along with. Simplistic but yet edgy. Not only that, the fragrance was so perfect for the getaway! Smelling good by the pool while reading a book by my fave author? Yes please! The ck2 line will be available globally beginning February 2016, and you can head over to the Centre Court in Mid Valley Megamall for the ck2 launch which will be happening from 21 to 27 March 2016! The roadshow is designed to bring you a thrill of your life with fabulous deals and exclusive experiences.